Beautiful 5 Bedroom 5.5 bath home in the Premier community of Providence. 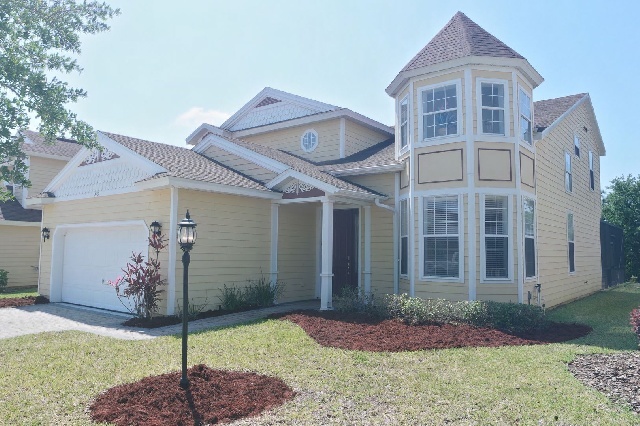 Backed up to a peaceful Conservation, Wooded area, this 5 bedroom 5.5 bath home boasts over 2,500 square feet is just 30 minutes away from all the fun in Walt Disney World, Universal Studios, and Sea World. The first floor of this amazing home features an open floor plan with living room, dining room, and large kitchen. The living room has plenty of comfortable seating perfect for gathering with the family for a movie or just simply hanging out. The dining room seat 6 with more seating at the breakfast bar. The kitchen is fully equipped and features stainless steel appliances. The sliding doors lead you to the pool area in the Florida sun with splashes in the South-facing pool and Jacuzzi spa. The full cabana bathroom is a great feature for when pool time is in full effect. If you prefer indoor activities, you can enjoy a game of pool, fooseball, Xbox One or Nintendo Wii. One of the master en-suite is located one the first floor. A king size bed, 19” Flat screen TV, walk-in closet and full bath will have you enjoying some down time after a long day of adventure. Also on the main floor is a half bath and the laundry room. The large staircase leads you to the 2nd story featuring 2 master en-suites, 2 twin bedrooms each with 2 twin beds and a full guest bathroom. The master en-suites offers Queen size beds, ample closet space and private full baths. One of the queen masters offer a 40" TV with cable. Each of the twin bedrooms have 2 twin beds and share the full bathroom. Whether you are visiting Florida for its World attractions, Golfing, or just relaxation, you will not be disappointed with this stunning Florida Vacation Home. Providence Golf and Country Club is an award winning gated community, built between the years of 2005 and 2015 and spread across 2,200 acres of beautifully kept landscapes and scenic lakes. 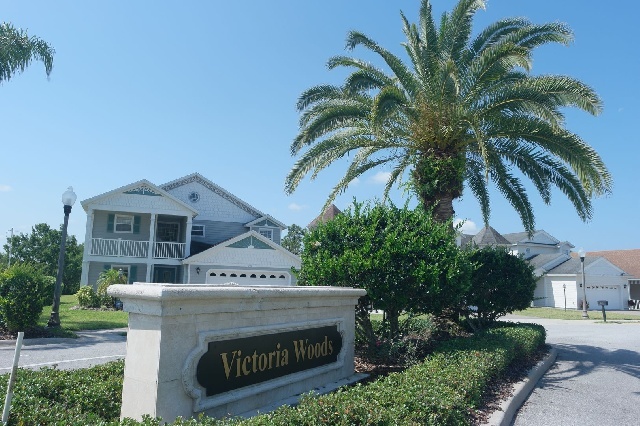 Community facilities include an 18-hole championship golf course designed by Michael Dasher, two community swimming pools, a state-of-the-art fitness center, tennis court, playground and plenty of walking and cycling routes for those looking to stay fit while in Florida.